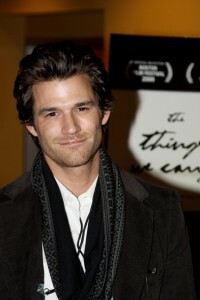 » Blog Archive » Boston Film Fest, World Premiere! 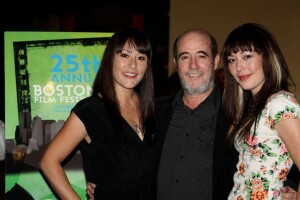 Boston Film Fest, World Premiere! 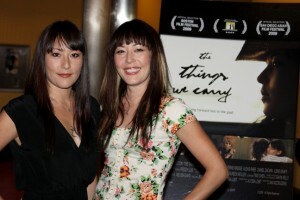 Athena Lobit (Producer) and Alyssa Lobit (Actress/Writer), World Premiere of THE THINGS WE CARRY at the Boston Film Festival, September 2009. 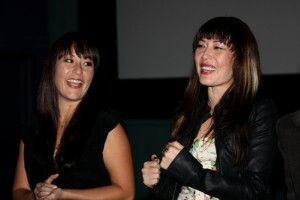 Athena Lobit and Alyssa Lobit at the Q&A following the screening. 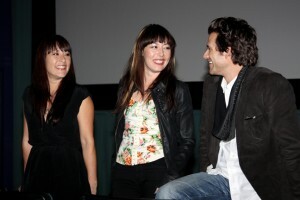 Athena Lobit, Alyssa Lobit and Johnny Whitworth at the Q&A. 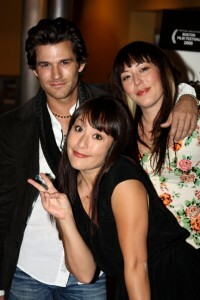 This entry was posted on Tuesday, October 6th, 2009 at 10:33 pm	and is filed under Uncategorized. You can follow any responses to this entry through the RSS 2.0 feed. Both comments and pings are currently closed.